In school you have three rights. The right to feel and be safe. 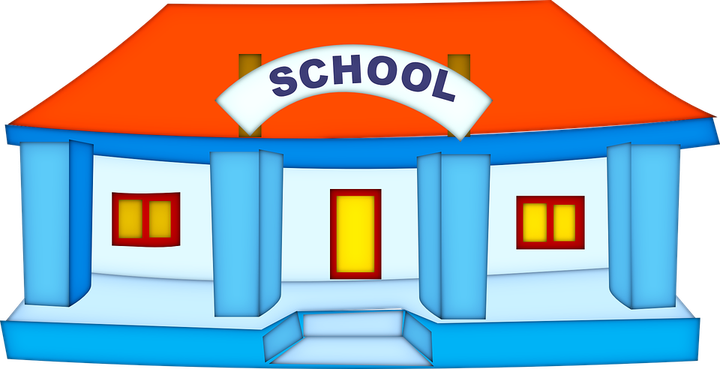 All the adults in your school will make sure that you are always safe. We will always listen to your concerns and act to make sure that we carry on keeping you safe. You can speak to any adult in school about your concerns or you can write them in your pastoral notebook; Mrs Whealing will read them and offer you any advice and support that she thinks you might need. Mrs. Lomas is here to help your parents and carers keep you safe outside school. Mrs Heslop is the adult who has the special job of making sure that you are kept safe.